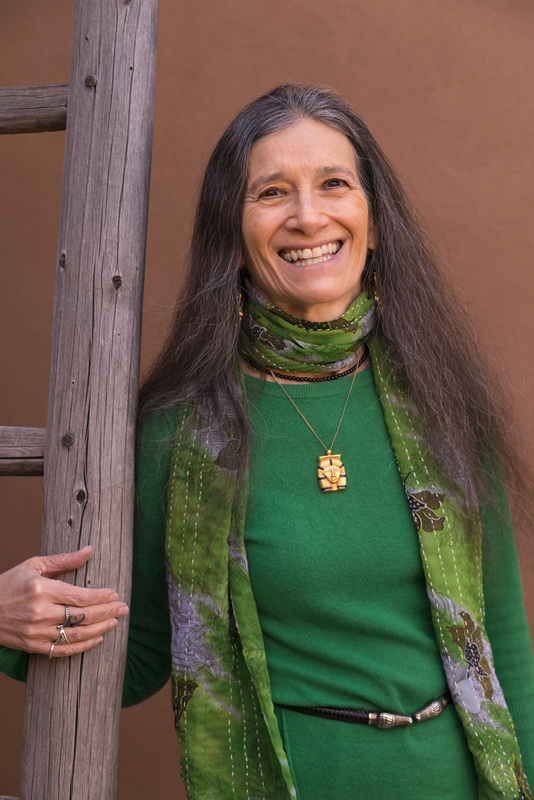 SANDRA INGRERMAN, MA, is an award winning author of twelve books, including Soul Retrieval: Mending the Fragmented Self, Medicine for the Earth, Walking in Light, andThe Book of Ceremony: Shamanic Wisdom for Invoking the Sacred into Everyday Life. She is the presenter of several audio programs produced by Sounds True, and she is the creator of the Transmutation App. Sandra is a world-renowned teacher of shamanism and has been teaching for more than 30 years. She has taught workshops internationally on shamanic journeying, healing, and reversing environmental pollution using spiritual methods. Sandra is recognized for bridging ancient cross-cultural healing methods into our modern culture, addressing the needs of our times. Sandra is known for gathering the global spiritual community together to perform powerful transformative ceremonies, as well as inspiring us to stand strong in unity so we do our own spiritual and social activism work while keeping a vision of hope and being a light in the world. She is a licensed marriage and family therapist and professional mental health counselor. She is also a board-certified expert on traumatic stress. She was awarded the 2007 Peace Award from the Global Foundation for Integrative Medicine. Sandra was chosen as one of the Top 10 Spiritual Leaders of 2013 by Spirituality and Health Magazine. Sandra has two new books released in 2018. The Hidden Worlds was co-written with Katherine Wood and is a novel written for young adults to help them navigate the changing world. 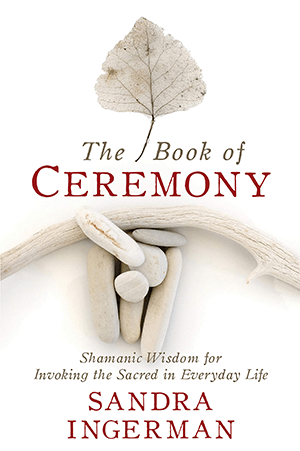 The Book of Ceremony: Shamanic Wisdom for Invoking the Sacred Into Everyday Life was written for a shamanic and general audience on how to bring the sacred into daily life by performing shamanic ceremonies designed for our times and the challenges we are facing today. Subscribe to Our Weekly Show. 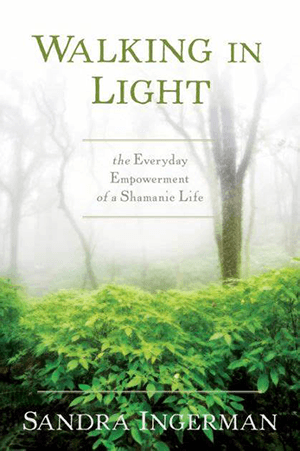 Walking in Light is a comprehensive resource filled with practical techniques, indigenous wisdom, and invaluable guidance for both new and experienced shamanic practitioners. 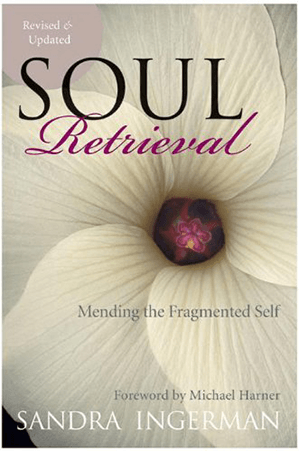 Sandra Ingerman describes the dramatic results of combining soul retrieval with contemporary psychological concepts in this visionary work that revives the ancient shamanic tradition of soul retrieval for healing emotional and physical illness.